There are three epilepsy-related deaths a day in the UK alone. 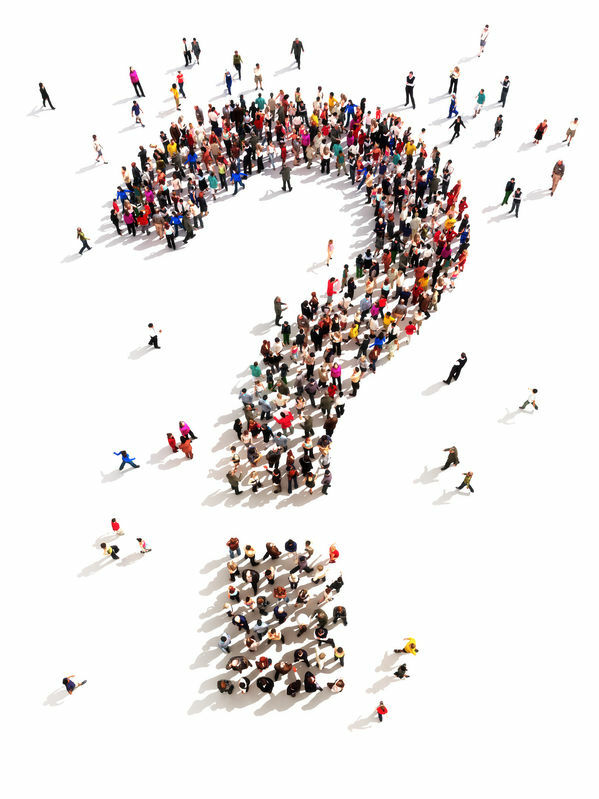 Awareness is not enough – it’s time to take action! 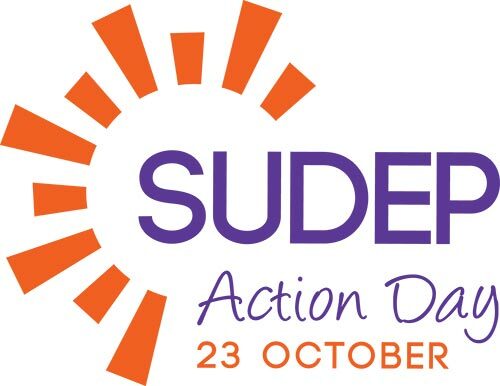 Our SUDEP Action Day campaign is a special event which brings organisations and people together to raise awareness of SUDEP worldwide. 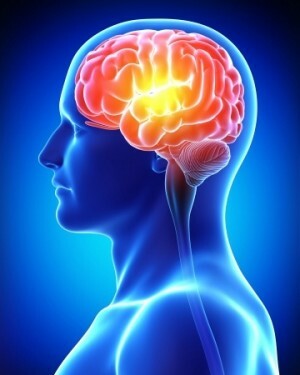 Finding out more about epilepsy, its risks and why knowing about SUDEP is important. 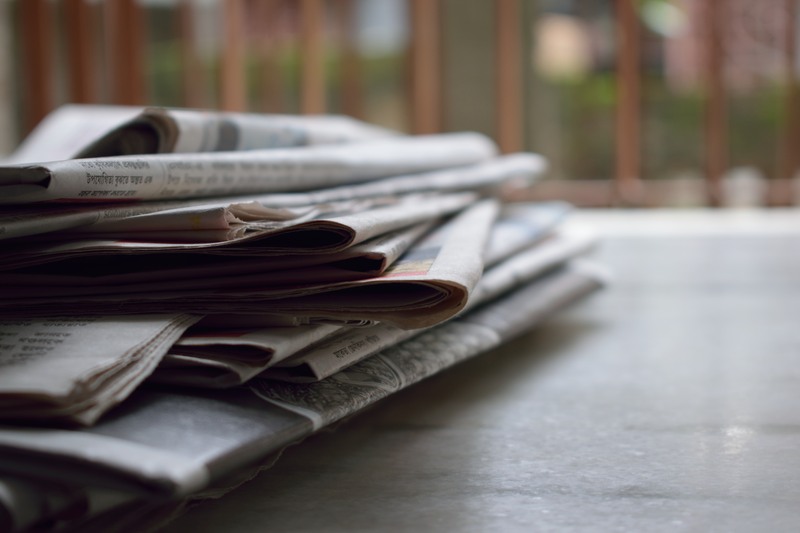 Check out the latest news and collaborations taking place for SUDEP Action Day!